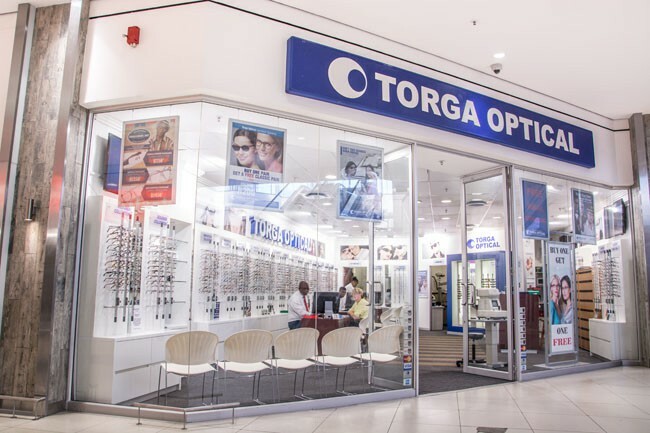 You're always welcome at Torga Optical at Northgate Shopping Centre. Torga Optical offers professional eyecare from friendly and professional optometric staff, a wide range of Torga's uniquely styled eyewear, as well as the latest technology lenses and lens enhancements. Torga Optical wants you to see well, look great, and save!